The top buzzword for 2018 has been announced as “so da ne,” meaning roughly “Yeah, that’s it” and made popular by the Japanese women’s curling team during the PyeongChang Winter Olympics in February. 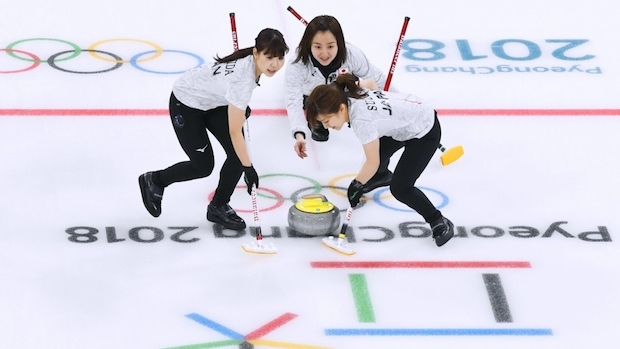 Although a common affirmative response in everyday vocabulary, the curling team’s use of the phrase on the ice with a Hokkaido dialect twist to communicate encouragement between players, saying it shorter at the start and then stretching out the last sound, caught the imagination of the public. The team eventually won a bronze medal at the Games. Every year a word or phrase is announced by the publishing company U-Can as the leading buzzword of the past 12 months. The shortlist of 30 was announced in November, which was then whittled down to ten finalists and a winner. Sports dominated, providing four of the ten finalists, though not always in a positive way. The four included “nara hantei” (Nara decisions), referring to a match-fixing scandal in boxing, and “e supotsu,” reflecting the growth of esports in Japan. Other finalists were “#MeToo,” which is slowly starting to catch on in Japan, and “super volunteer,” a reference to the 79-year-old Haruo Obata who found a 2-year-old boy who had been missing for three days in west Japan. 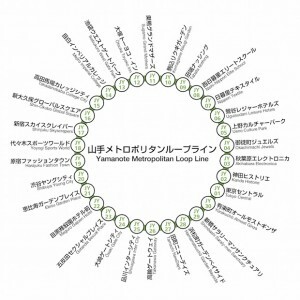 “Saigaikyu no atsusa” (disaster-level heat) was a more ominous entry on the list, after the fatal summer heatwave that has also prompted widespread anxiety over the safety of hosting the 2020 Summer Olympics in Tokyo.